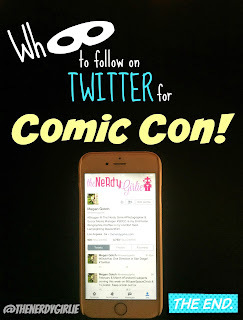 Since I began at SDCC, every year Twitter has helped me more and more. In 2010, it gave me a chance to have Nathan Fillion sign my Serenity comic. In 2011 I got into the Nathan Fillion panel at NERD HQ at the last moment. In 2012 it gave me the chance to get in line early at Nerd HQ to get a picture with Zachary Levi. My suggestion to you is to turn on the Twitter notifications on your phone during SDCC to alert you to potential awesomeness. You are going to get a LOT of tweets, but at least there will not be a missed opportunity! Other ideas are comic book publishers, film studios, TV shows and their fan sites. Basically anyone YOU want to see, look and see if they have a Twitter account and follow, follow, follow! 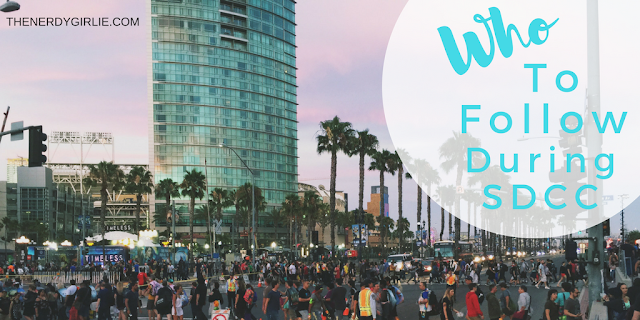 Comment below if you have any additional questions about San Diego Comic Con. You can also check out our San Diego Comic Con Guide for more useful tips and tricks! If this post helped you, share please share it with your friends!